I remember reading Kenneth Grahame’s Wind in the Willows and falling in love with the cute, funny animal characters as a child. 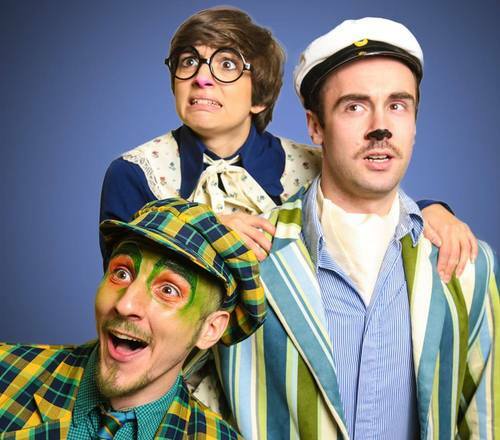 With Immersion Theatre you are lucky enough to fall in love with Mole, Ratty, Mr. Toad and their friends all over again in this wonderfully quaint piece of theatre currently touring the UK. Directed by James Tobias, the company brings musical theatre to the river bank with precision and flair with catchy, well-delivered numbers which had the children eager for more. The classic story of the Wind in the Willows was brought into its own with lovely characterisation from the entire company. Samuel Haughton’s Ratty was confident and full of class, working well with Simone Murphy’s instantly loveable portrayal of Mole. The pair strongly held the show from the start capturing the audience and beautifully setting the scene. James Clifford was an excellent Toad. Everything from the checked suit to the eccentric charisma was all I would expect from the conceited but ultimately kind-hearted amphibian. With convincing, likeable performances from Samuel Wright (Badger), Rochelle Parry (Weaseline) and Will Guppy (Weasel), the company boasts a strong, capable cast who were not afraid to come off book occasionally to give the show an extra shot of individuality. The production had a fine balance of storytelling and audience interaction, without it becoming a pantomime which I really appreciated. 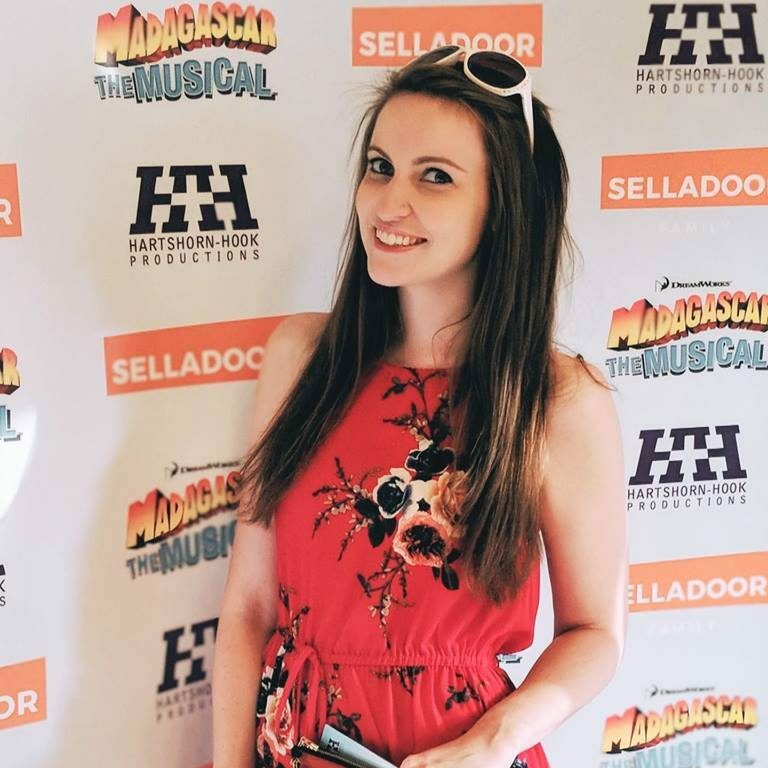 The children were keen to engage with the characters with little encouragement, and despite it being aimed at the younger audience, the cast brilliantly handled some laughs put in the for the adults too. This charming production of a classic children’s tale is visiting theatres around the country until the middle of April. You can find full details of tour dates and locations on their website. Don’t miss this delightful show and remember to lock up your classic motorcars. Poop, poop!